Union Awards: More Nominations Coming! 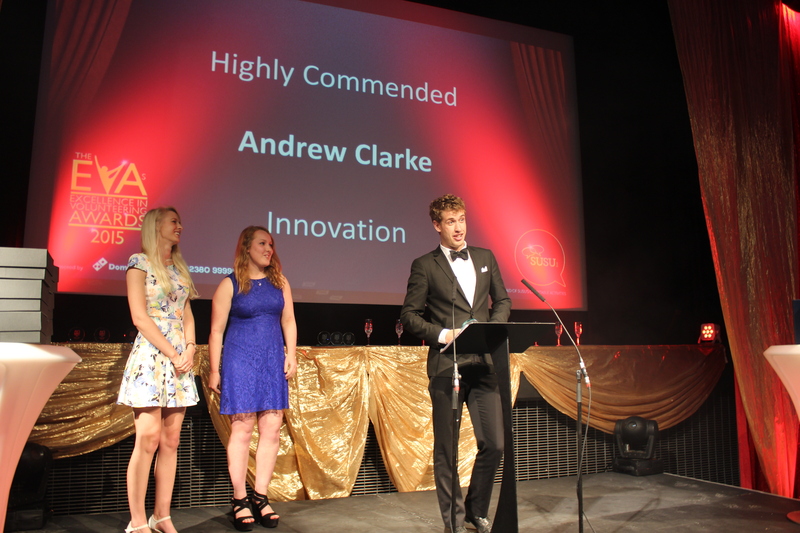 Nominations for this year’s all new Academic Awards closed last week and we’re pleased to have received 148 nominations for the staff and students who have made a real difference to your academic experience. 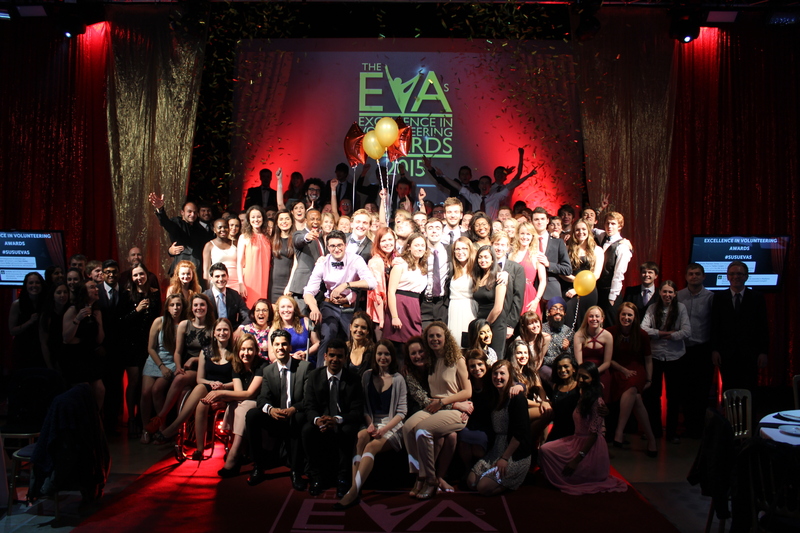 Now it’s time to applaud the past year’s stand out volunteering and sporting achievements, as nominations for our Excellence in Volunteering Awards (EVAs) and the AU Ball are officially now open!